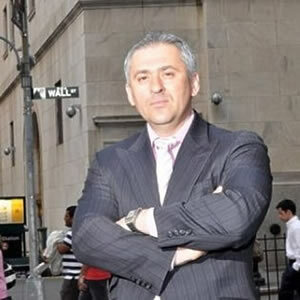 Val Sotir is the founder and CEO of Watermark Capital Partners. Extensive experience in buying and selling distressed mortgage notes and expertise as an essential element of the company´s success. His career started on Wall Street where he has more than 10 years´ experience as a stock broker, investment banker and securities sales professional with emphasis in trading, investment planning and research and client portfolio management. Mr. Val Sotir worked in the mortgage industry from 2001-2010 as the owner of Consumer Capital Solutions, a residential and commercial mortgage company. Mr. Miller is Vice President of Watermark Capital Partners, responsible for acquisitions and disposition analytics as well as investor education. 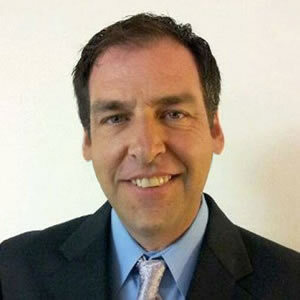 Prior to joining Watermark, he was president of Endaxi Financial where he specialized in real estate private equity transactions engineering successful acquisition and disposition of over 2500 multi-family units as well as several hundred single family properties in addition equity placements and his own investing activities in commercial and residential real estate. 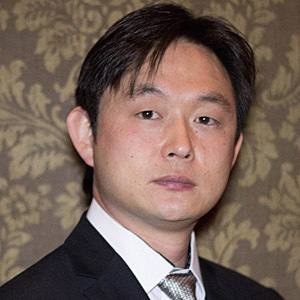 Mr. Gold is the Managing Director of Watermark Trading Exchange, responsible for the company’s operations and marketing. Mr. Roberts is responsible for our loan servicing operations and due diligence. Prior to joining our team he was a Vice President of Operations for a private mortgage investment group where he managed all servicing operations. Formerly he was with US Bank where he was the National Default Resolution Manager which included a portfolio of 28,000 loans representing over $2.8 Billion. 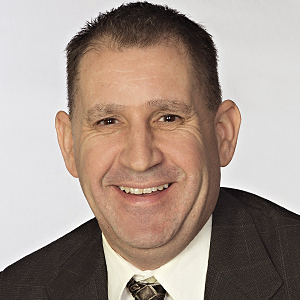 Mr. Roberts has been in the mortgage industry with a primary focus on mortgage servicing for over a decade. 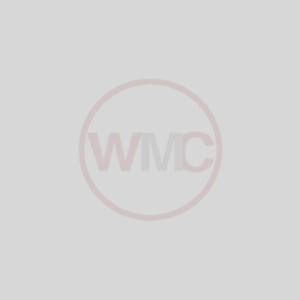 Mr. Abadir is Director of Secondary Marketing for WMC. Previously he was the Manager of Secondary Market Trading for Kondaur Capital Corporation responsible for the liquidation of Real Estate Owned and Notes through the department he managed. Additionally he has been the National Sales Manager for major mortgage companies as well as serving in numerous other capacities while gaining his experience, including loss mitigation, foreclosures, bankruptcies, and loan modifications. Richard Brewer is a true entrepreneur who gets things done by thinking outside the box to come up with creative solutions to achieve his goals. 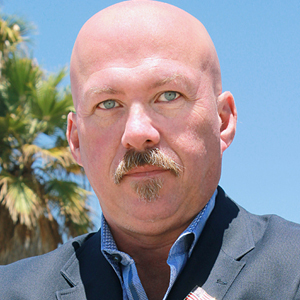 He has been an active real estate investor since 2001 with great success in fixing and flipping properties and managing rentals. However, as good candidates for a flip or rental became more and more difficult to find at a reasonable price, he changed his focus to non-performing note investments as a different route into obtaining properties.